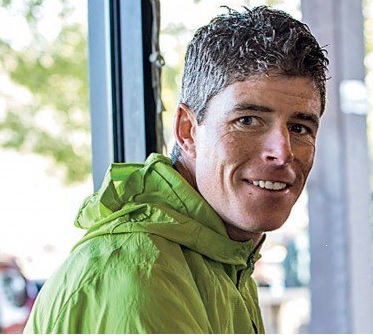 To say ski instructor and adventurer Ted Mahon has a pretty active lifestyle would be an understatement… The 43-year-old American athlete has reached the summits of Mount Everest and Denali, climbed and skied down the hundred highest peaks of home state Colorado and participated in dozens of marathons and endurance races, to name a few things. Time for an interview about his inspiring and unconventional profession and hobbies! 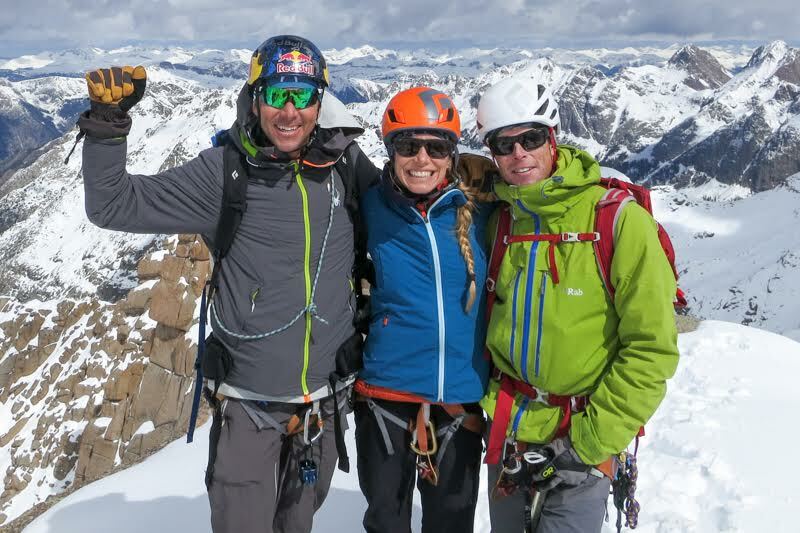 Ted, his wife Christy [also an athlete and adventurer] and their friend Chris Davenport [a well-known professional big mountain skier] have been nominated for the National Geographic Adventurers of the year 2016 award. 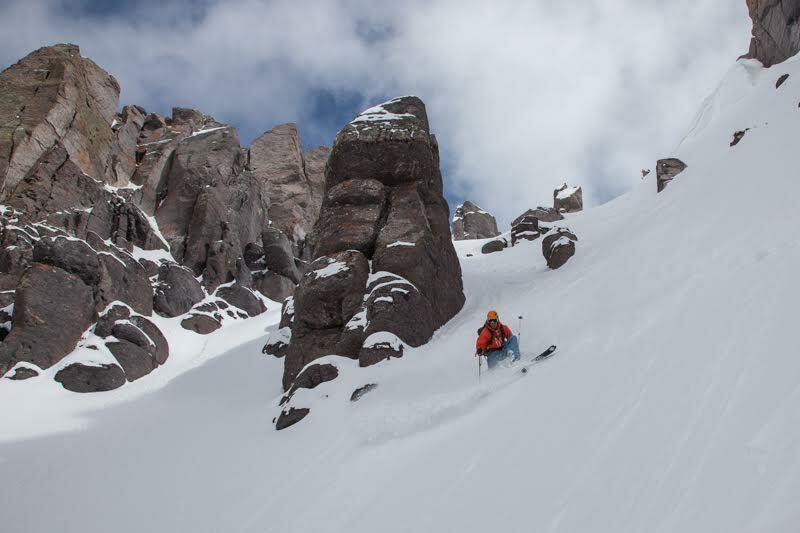 You can read more about this award and vote for them [The Ski Mountaineers] on the official website of National Geographic. Please visit the website of Ted and Christy Mahon, www.stuckintherockies.com, for interesting blog posts and gorgeous photography and don’t forget to follow them on Twitter: @TedMahon and @aspenchristy. 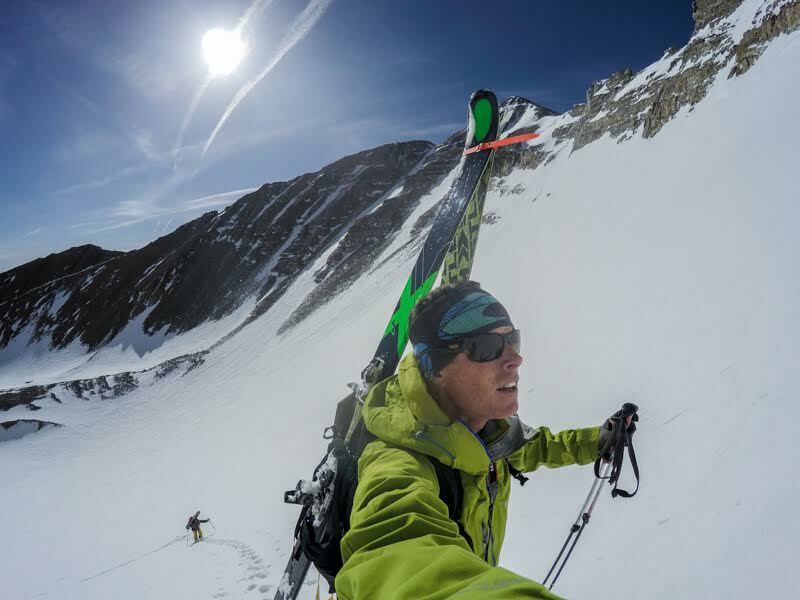 Categories: Dream Jobs, Interviews | Tags: Adventurer, Aspen, Chris Davenport, Christy Mahon, Colorado, National Geographic, Ski instructor, Ted Mahon | Permalink.